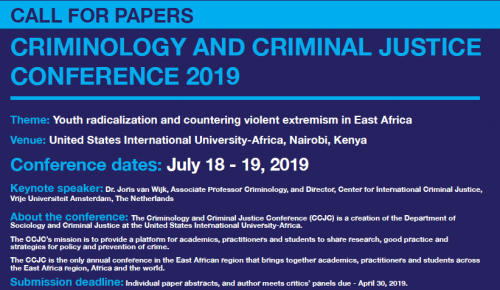 Paul Tiyambe Zeleza is Vice Chancellor (President) and Professor of the Humanities and Social Sciences at the United States International University-Africa, Nairobi, Kenya, a position he assumed on January 1, 2016. He holds a PhD in economic history from Dalhousie University, Canada, which he completed at age 26, and a Master of Arts from University of London's School of Oriental and African Studies and the London School of Economics. He obtained his Bachelor of Arts degree (with Distinction) from the University of Malawi, where he majored in History and English. He began his teaching career at the University of Malawi, followed by the University of the West Indies and Kenyatta University in the 1980s. In 1990 he joined Trent University in Canada where rose to the rank of Professor and served as College Principal. In 1995 he was appointed Professor of History and African Studies and Director of the Center for African Studies at the University of Illinois at Urbana-Champaign. Eight years later he relocated to the Pennsylvania State University. In 2006 he became Head of the Department of African American Studies at the University of Illinois at Chicago where he also served as the first Liberal Arts and Sciences Distinguished Professor, and Professor of African American Studies and History. In 2009 he was appointed Dean of the Bellarmine College of Liberal Arts and President’s Professor of African American Studies and History at Loyola Marymount University in Los Angeles. Four years later he assumed the opposition of Vice President for Academic Affairs at Quinnipiac University. In the early 2000s he worked as a consultant for the Ford and MacArthur foundations on their initiatives to revitalize higher education in Africa and as an adviser to the United Nations Research Institute for Social Development for a project on Gender and Development: 10 Years after Beijing. His research project on the African academic diaspora conducted for the Carnegie Corporation of New York in 2011-12 led to the establishment of the Carnegie African Diaspora Fellowship Program in 2013 that has to date sponsored hundreds of African born academics in the United States and Canada to work with dozens of universities in Ghana, Kenya, Nigeria, South Africa, Tanzania, and Uganda. He is a past president of the U.S. African Studies Association (2008-2009). He has raised millions of dollars in personal research projects and for institutional development. In July 2013, he was recognized in The New York Times as one of 43 Great Immigrants in the United States. In March 2015, he was commissioned to produce the Framing Paper for the 1st African Higher Education Summit: Revitalizing Higher Education for Africa’s Future, held in Dakar, Senegal. An accomplished and much-feted academic, Prof. Zeleza’s academic work has crossed traditional boundaries, ranging from economic and intellectual history to human rights, gender studies, and diaspora studies. He has published more than 300 journal articles, book chapters, reviews, short stories and online essays, and authored or edited 27 books, several of which have won international awards including Africa’s most prestigious book prize, the Noma Award for Publishing in Africa, for his books A Modern Economic History of Africa (1993) and Manufacturing African Studies and Crises (1997). 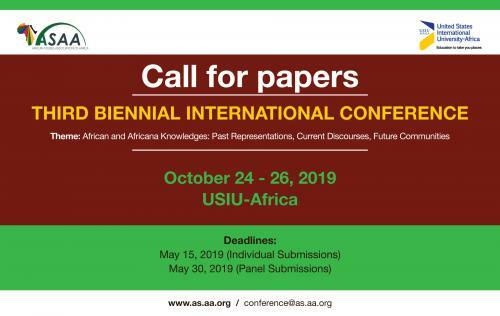 His most recent books include In Search of African Diasporas: Testimonies and Encounters (2012), Africa’s Resurgence: Domestic, Global and Diaspora Transformations (2014), and The Transformation of Global Higher Education, 1945-2015 (2016). He has presented nearly 250 keynote addresses, papers, and public lectures at leading universities and international conferences in 32 countries and served on the editorial boards of more two dozen journals and book series and edited a personal online magazine, The Zeleza Post, from 2004 to 2012. He currently serves as Editor-in-Chief of the Oxford Bibliographies Online in African Studies. He has received numerous international awards from major universities, among them the AMISTAD Award for Contributions to Africana Studies and Excellence in Scholarship, Distinguished Africana Award for Scholarly Excellence, Distinguished Academic and Leadership Award, Distinguished Africanist Award, Distinguished African Academic Excellence Award, and the Thabo Mbeki Award for Leadership. In July 2013, he was recognized in The New York Times as one of 43 Great Immigrants in the United States. In May 2015 he was awarded an honorary Doctor of Laws, honoris causa, at Dalhousie University for outstanding personal achievement. In Fall 2015, he was as a Fellow at The Hutchins Center for African and African American Research at Harvard University. Since 2006 he has held the title of Honorary Professor at the University of Cape Town, South Africa. 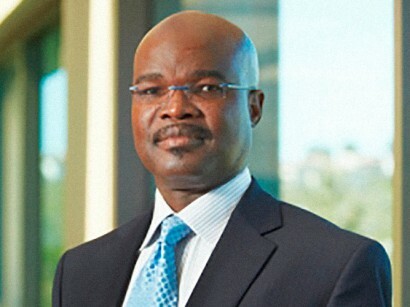 He currently serves on the Administrative Board of the International Association of Universities, the Advisory Board of the Alliance for African Partnership, an on the Council of the University of Ghana, as well as Chair of the Advisory Council of the Carnegie African Diaspora Fellowship Program, and Chair of the Board of Trustees of the Kenya Education Network.